With modern operation systems(OS) based on Windows, Linux or MAC OS, you mostly cannot play old games designed for MS-DOS or old Windows distributions like Windows 3.1 or 95. This article shows your the possibilities of how to play those games. This option is mostly reasonable for DOS games even when there are some Windows emulators for Linux or MAC. Emulator is a program, that can run a different program in an environment typical for this program. For example MS-DOS emulator for Windows can run MS-DOS programs in Windows environment. 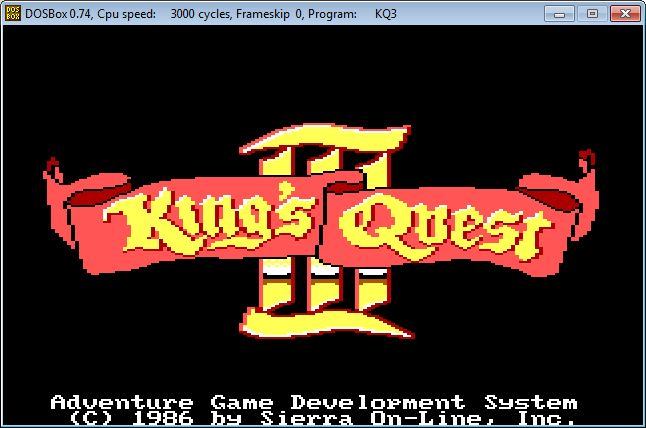 The best DOS emulator you can find is definitely DOSBOX. About 70% games run in default configuration and you can customize settings for almost every old DOS game. There are several PC emulators like BOCHS but they mostly have poor performance and you will probably not be able to play more complex games. 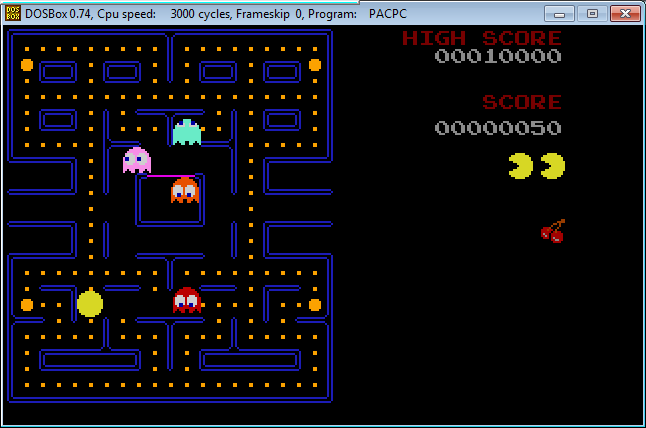 PC emulator is a program emulating a complete PC, with a DOS image, you can boot up a whole new virtual computer. Those emulators are quite ineffective in compare with virtualization mentioned later. You can google some more stuff if interested, just look for "DOS emulator" or "PC emulator" for your system. 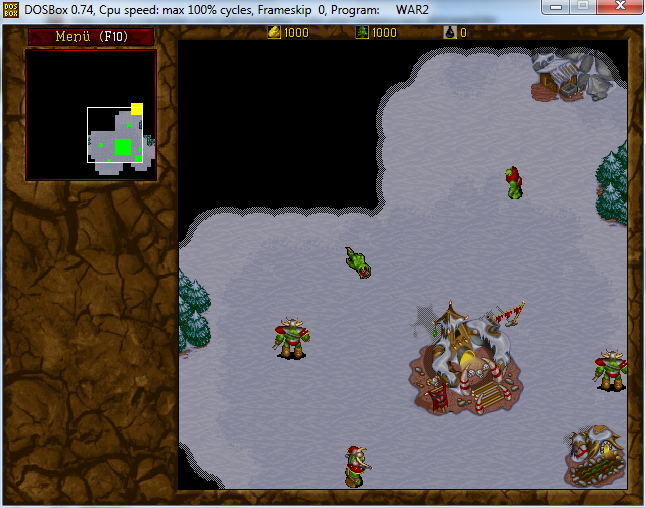 I will focus on DOSBOX DOS emulator because it is a top of all possible emulators. 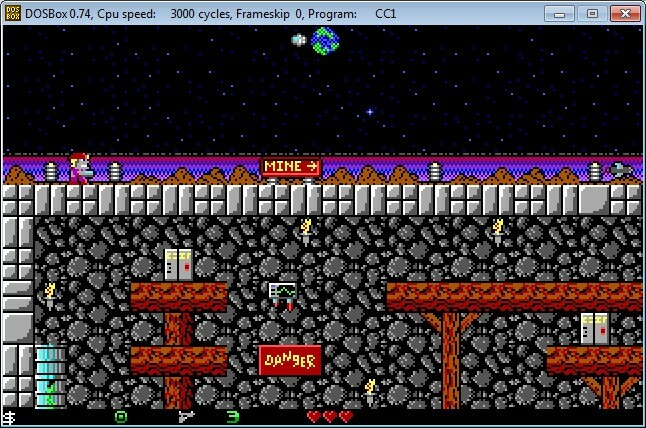 DOSBOX is available for a wide range of OS including Windows, Linux, MAC and even Solaris is supported. There are also a lot of different frontends available to download at dosbox page. Complete documentation is available here. We will focus here only at some specific options. 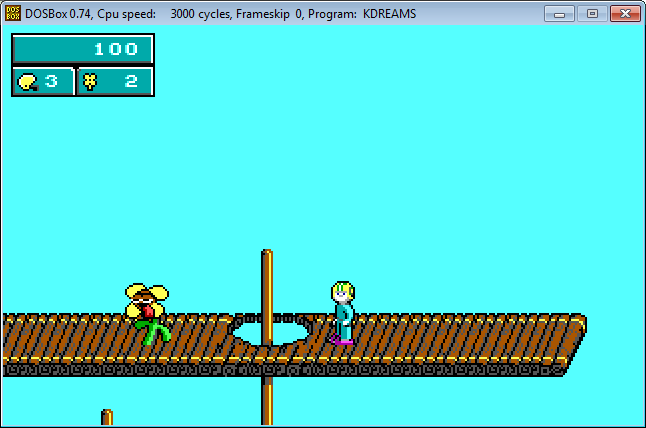 When you install DOSBOX, you can play your old games pretty easy. In Windows, you can drag&drop game executable file at the desktop icon and the game will start instantly, detailed description is located here, with workaround for other OS. 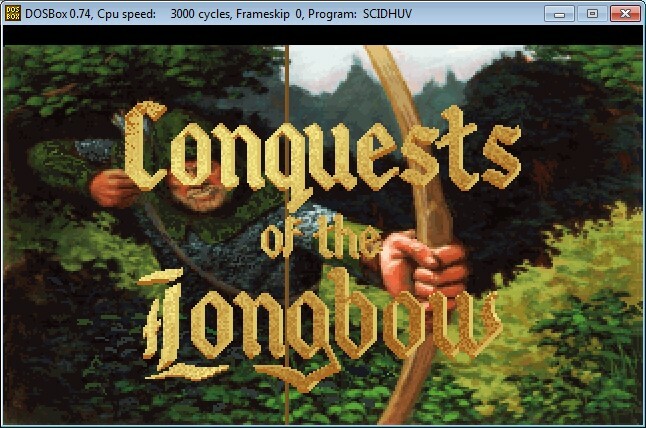 DOSBOX has some shortcuts to enter/leave fullscreen, change graphics, etc. those shortcuts are available here. Take your time to browse the documentation a bit, it cannot hurt you. Those basic information will be enough to play a wide area of games. Some games however require some special settings to work. every DOSBOX installation contains a configuration file. Name and location can differ based on OS but when you find some game not working with default settings, you will have to change it. Please note, that you will need a specific configuration file for every game that don't work with default settings. You can use program parameter -userconf to load a specific configuration file. Please keep in mind that there can be multiple .EXE files located in your game directory. Refer to the game manual about the meaning of every file if not sure. When you start a DOSBOX without a parameter, you will get a DOS shell. All commands you can use are listed here. You can also use some utilities, take a closer look at MOUNT (for mounting disk devices including CD-ROM), CONFIG (For managing configuration files) and KEYB or IMGMOUNT can be pretty usefull. 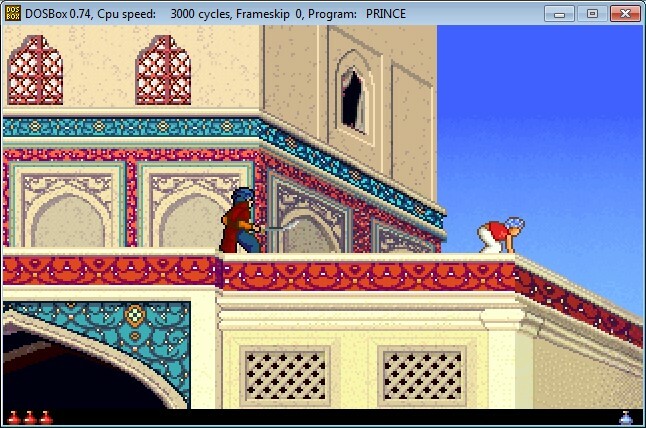 Virtualization is a good option to run both Windows or DOS games. You just have to setup a virtual machine and install an old Windows distribution or a simple DOS. Ideally install Windows 95/98 if you have some and you will get a DOS boot capability for free. If you wish to install a DOS only I recommend FreeDOS. It's free and has a lot of modern useful tools included. You can get a nice full distribution packed to an ISO image.This method is unfortunately much more complex and requires some basic skills with OS installation and with DOS OS. Anyway there is a project called RetroUSB that can be very helpful since you can boot an image directly to you virtual machine without a further configuration. There are several virtualization tools that you can get. Windows users will probably choose a VirtualPC because it can do the job fine and is available for free. 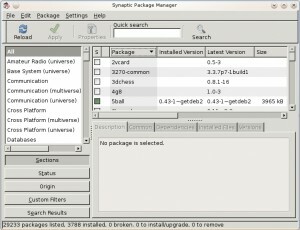 There are several other tools like Xen or Qemu but they require advanced computer skills to get them to work. See more information at their web pages. The most suitable solution for all OS is definitely VMware. It is basically not for free, but they offer a VMware player for free that is sufficient for our purpose. This option is for old Windows games that cannot be run normally. This can be done under Windows only. Modern Windows OS have a mode called "Compatibility mode". 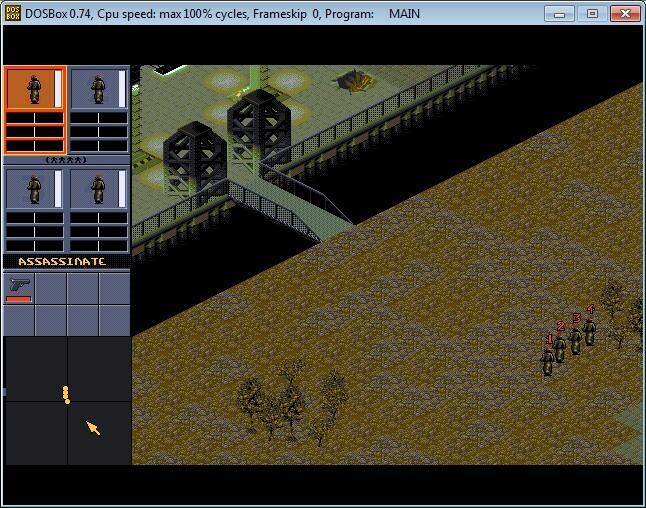 In this mode, you can simulate an environment of older Windows systems like Win95. Some old Windows games for Win95/98 or even earlier will work in this mode. You may be even lucky with some newer DOS games. 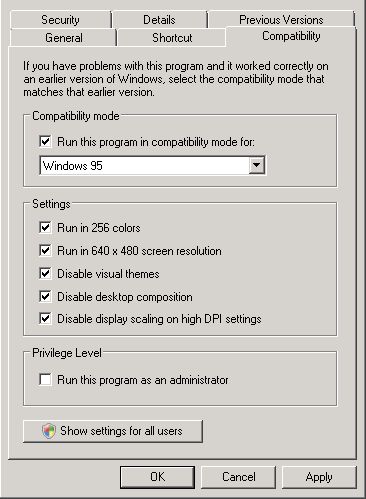 You can set a compatibility mode for an old executable you wish to run that was designed for Windows 95 or even older. Some DOS games can run too but don't count on it too much. To initiate this dialog simply select preferences of the executable you wish to run. Selecting all checkboxes is usually a best choice but you can experiment with it. Zorro is a side-scrolling platform game that takes thought and precision much in the vein of Prince of Persia. Swing, whip, and jump your way through the California wilderness as you race to stop the evil Don Cortez from discovering an acient treasure. Offering adventure in a world of comics, interactive movie, medieval / fantasy, ZorkQuest: The Crystal of Doom (also known as ZorkQuest II: The Crystal of Doom, ZorkQuest 2) is an abandonware developed by Tom Snyder Productions, Inc. and published by Infocom, Inc.. Released in 1989, you wander around in a 3rd-person perspective. ZorkQuest: Assault on Egreth Castle, it's about adventure and interactive movie, medieval / fantasy. It was done by Tom Snyder Productions, Inc. in 1988. Feel free to download and try it! In this platformer, you can run, jump, climb walls and shoot the enemies. In the levels are also some power-ups for Zool. There are life-spending hearts, smart bombs, shields, more powerful jump-skill and a twin Zool. This "twin" makes all your motions a few seconds after you do. 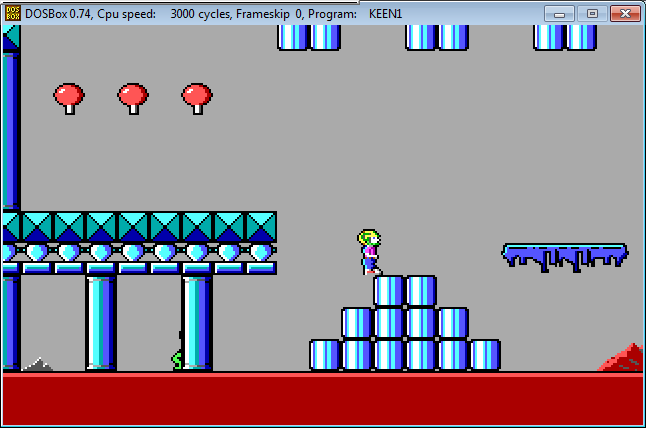 The gameplay is similar to the original, but the character can now scale walls, and has some new spinning attack moves. Much was made at the time of the game's release of the fact that you could play as either Zool or his girlfriend Zooz, and the two characters completed each level in slightly different ways. Fantastic adventure game where you play Duke Garland. Princess Felicia has turned to stone, and you are on your quest to save her! Yogi bear, in the great edutainment game. Based off the original classic game Lemmings, Holiday Lemmings was a small stand alone game that was released during the 1993 holiday season. 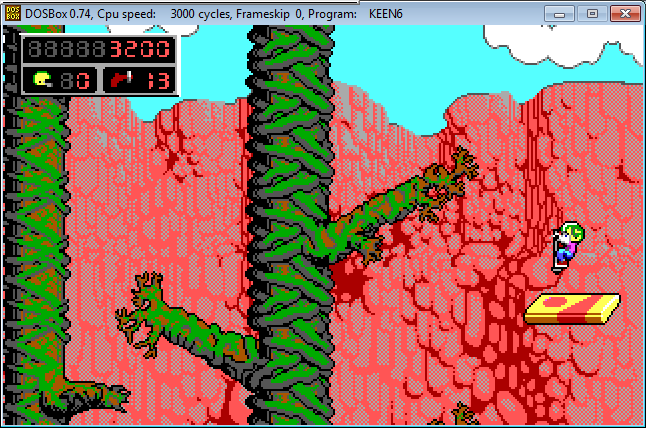 It features classic Lemmings gameplay, only with Christmas-themed levels. The basic objective is to use the Lemmings' special abilities to create a path to the exit that all the Lemmings can follow. Your goal is to try and keep as many Lemmings alive as possible. Xixit is a neat Tetris-style game where you have to line up objects of the same kind in any direction. 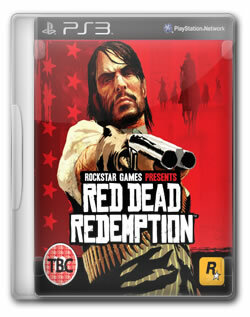 The game is very pleasing to the eye with customisable VGA graphics and soundcard support. The controls can be learned very easily, and you will be hooked in no time. Sequel to Xenon. Eliminate everthing on your way through the levels. Pick up upgrade stuff for your game! In this spaceshooter-like game you can transform into a tank or a spaceship. You have to eliminate all things on your way. The original idea of transforming makes this game unique to it's genre! X-COM: UFO Defense is an extremely realistic strategy game featuring a unique blend of resource management and turn-based tactical combat. X-COM is a covert organization funded by the world's governments. As the commander of X-COM, you have to investigate, and possibly defeat the alien invasion. Your scientists research new technologies, weapons, and aliens while your engineers built your weapons, and other stuff. In the turn-based isometric tactical combat, you position your soldiers, and attack them to various targets from turn to turn. The same is true for the aliens too. Lets you play the role of the hero Malvineous, who has been transported through time and must explore the magical, mystical world of Xargon. You are in control of four little worms. It's your team. The other team(s) can either be computer or human controlled. You have a huge arsenal of weapons available to kill the other team(s). The terrain is totally destroyable and randomly created (4 billion possibilities). The game itself is round-based, which means you have a certain amount of time to make a "move" with your worm, then it's the next team's turn. Nice U-boat sim. Cool graphics and plently of buttons to play with. 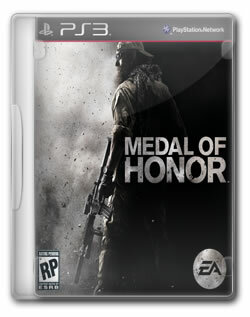 The 1st-person shooter that started it all. As the Allies hero, B.J. Blazkowicz, you run around 3D mazes and blast away Nazis until you can find your way out of their fortresses, prisons, and secret laboratories. It was a remake of the original top-down game Castle Wolfenstein. The game takes place in the domain of Trebor, the titular Mad Overlord. Trebor was once only power-mad, but went off the deep end after he acquired a magical amulet of immense power only to have it stolen from him by his nemesis the evil archmage Werdna. Werdna, not quite sure how to use the amulet properly, accidentally causes an earthquake which creates a ten-level dungeon beneath Trebor's castle. To avoid looking silly, Werdna declares the dungeon to be the new lair for him and his monster hordes. Trebor, not to be outdone, declares the labyrinth is in fact his new Proving Grounds where adventurers must prove themselves for membership in his elite honor guard (and incidentally retrieve his amulet in the process). Thus your goal in the game is to descend to the tenth floor of the labyrinth, defeat Werdna, and retrieve the fabled amulet. The sequel to Bane of the Cosmic Forge brings your party of 6 characters out of the fantasy realm and into a sci-fi one. The Wizardry series expands in new settings, monsters, play options/strategies and player alliances that shape the story. The Cosmic Forge is a magical pen that has the ability to make anything written with it come true. Your party of character must Journey into a vacant castle once ruled by an evil King and Queen and Wizard, and find out what became of the Cosmic Forge. Despite the defeat of Trebor, Werdna, and L'kbreth, dark times once again threaten the kingdom of Llylgamyn. So once again a party of adventurers must venture forth to vanquish the evil. Wizardry V represents a complete revision of the gaming system used in the first four installments, with larger mazes, new spells and character classes, and an expanded system for combatting and interacting with creatures. 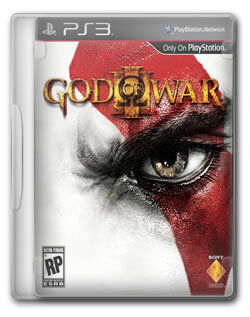 It is also the first game in the series since the original to not require characters imported from a previous scenario. The fourth game in the acclaimed Wizardry series, The Return of Werdna took a decidedly different approach from all the games that preceeded it. Instead of playing as a party of six player generated chracters, in Wizardry IV you filled the shoes of Werdna, the evil Archmage who you fought at the end of the original Wizardry. A generation has passed since your band of adventurers reclaimed the Staff of Gnilda and the armor of the Knight of Diamonds, and the land has been at peace. But now nature itself seems to be attacking the land of Llylgamyn, as earthquakes and tidal waves ravage the land. The Sages believe the Orb of scrying is the city's salvation, but it is guarded by the draagon L'kbreth. So a band of explorers must once again venture forth in search of the Orb.ce again venture forth in search of the Orb. The classic dungeon crawler RPG series continues in Wizardry II. The sequel to the original Wizardry follows the defeat of the evil Werdna and the return of Mad Overlord Trebor's amulet. Following your party's success in that adventure, they were inducted into Trebor's personal honor guard. Unfortunately this particular honor didn't last very long as Trebor's madness and obsession with the amulet and preventing Werdna's return drove him to suicide. The Wings of Fury is an action game with some minor simulation aspects, in which you are the pilot of an American F6F Hellcat plane. The setting of the game is the Pacific during World War II. You must perform assaults on various islands and platforms using either rockets, bombs, or torpedoes. At the start of the mission, you may choose the difficulty by selecting your rank. Beginners may find that the hardest part is launching off of your aircraft carrier. Wing Commander is a spaceflight combat simulator with well-rounded combat and difficulty levels, and nicely hand-drawn graphics to further the storyline. Willow consists of various action sequences which recreate different scenes from the movie including an escape from the dungeons, lost in the ice caves, escaping from guards in the woods, and others. The player can go through all the sequences in order, or read the story in the form of a scrolling manuscript and click on keywords to jump to a particular action sequence. 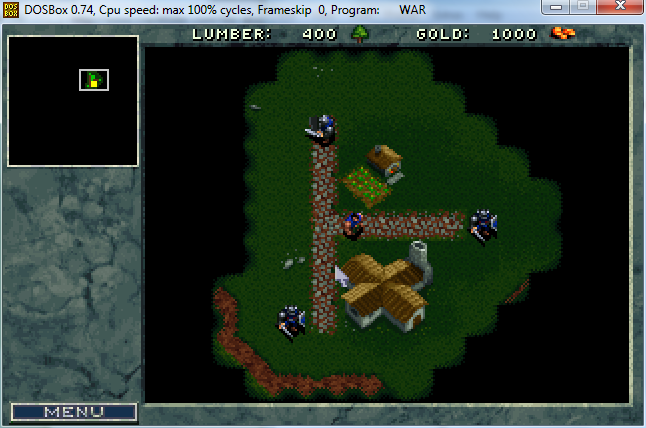 WarCraft 2 comes with many new features like fighting not only over land but also over sea and air. WarCraft: Orcs & Humans is the real-time fantasy strategy game from Blizzard Entertainment that quickly became a best seller. WarCraft has not only become a classic, but it has set new standards for multiplayer games. Set in the mythic kingdom of Azeroth, players are given the task of maintaining a thriving economy while building a war machine with which to destroy the enemy. The multiplayer aspects of the game bring WarCraft to a new level. Challenge another player on over 20 custom maps and determine who among you is the supreme warlord. 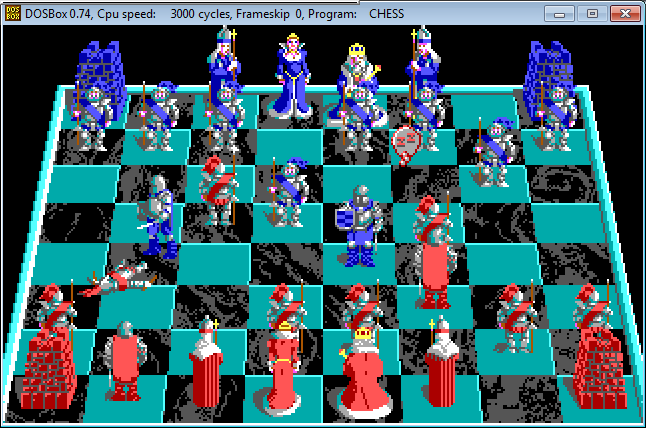 Head to head play is supported over modem, serial link, and IPX networks, and works cross-platform with both the IBM-PC and Macintosh versions. Don your racing helmet and gear up for speed, only to find that your racing partners are all animals! No tame animals these are, mind you. The shark has a mean bite and the elephant will give you a hefty bump. The game also allows two player mode and you can play a league of tracks to see who finishes with the most wins. Wacky Wheels is the perfect way to let off some steam! Virtual Pool is the definitive pool simulation game that actually teaches novice players how to play and even promises to improve the game of the pool shark. Developed by a team of physicists and professional pool players, Virtual Pool brings the game to life with the highest degree of accuracy. Balls roll, skid, collide and move on a fully rendered 3D controlled pool table that mirrors reality. Virtual Pool has revolutionary features that allow players to actually 'walk' around the table to check out their next shot, take a closer look, back away, look left or right and then line-up the shot like they would in a real game with a real table. This title also allows players to take an overhead view from above, something unavailable in a real pool game! Taking game tips from World Champion pool player "Machine Gun" Lou Butera is guaranteed to improve the player's game. "Machine Gun" Lou will teach players over 30 famous trick shots the player can practice on their computer screen and then implement on a real table. Veil of Darkness is a adventure game with RPG elements featuring a fixed isometric perspective and a fair share of action-RPG style combat. Ultimate Soccer Manager is football manager based on the 4 top English leagues. It includes a full icon-driven interface, where instead of clicking the option buttons, each screen is seen as the office in question (manager, president, bank, etc), and to access the screens the player has to click in the according item (for instance, to check the tables and fixtures, clicking on the television gives access to teletext). Ultima 8 picks up the plot strands from the last Ultima. If you haven't played any of the previous Ultimas, it feels a little like reading a chapter from the middle of a novel without reading the rest of it. Who is the Guardian? Why the heck do you annoy him so much? You are the Avatar, a guy trying to lead a perfect life, and the Guardian, because of your (previous) exploits, thinks you're a pain in the neck. The Guardian ingeniously decides to put you in his own realm, Pagan, which you enter through a pentagram. You decide that you have to escape, since here the Guardian is worshiped here, and you find out that the only way to do this is by mastering all the magic of Pagan. And there are a lot. Game play is fun, and relatively bug-free. Unfortunately, the programmers decided to randomly put in a real-time hack and slash combat system, which can make the game next to impossible at times. This, in my opinion, is the biggest downside the game has. Otherwise, it's pretty enjoyable. The game is well-drawn (personality-wise, 'cause they took out the portraits), easy to talk to, and are actually useful. Pretty much everything is, since the game is just a bit too linear. Sure, you can sneak around and steal stuff from houses, but if you're caught, you're immediately incinerated! The game has a good job at drawing you in and can be very rewarding. The graphics are good animated and beautiful! As for the sound it’s great too! Ultima 8: Pagan is a good game. The game is enjoyable and I recommend it if you're an RPG addict. You won’t be disappointed! And so starts another adventure in the land of Ultima. A long time has passed since your quest with the gargoyles concluded and things have changed quite a bit; the user interface being one of them. This time you have a glorious full-screen view of Britannia and its inhabitants as they carry out their daily duties. The graphics in this game are superb, although sometimes it might be a bit hard to see certain objects as they can be very small (keys for example). The world is now even more alive as people carry on with their lives cooking, working and sleeping. Each person has their own personality and you will see that most of them are important in your quests in one way or another. The world is also a little more intelligent in this game. You will not be able to just steal anything as your party members could get annoyed with you. Also attacking people in town could attract the town guard and then you’re in trouble. It wouldn’t be an RPG without spells of some kind, and there are plenty. 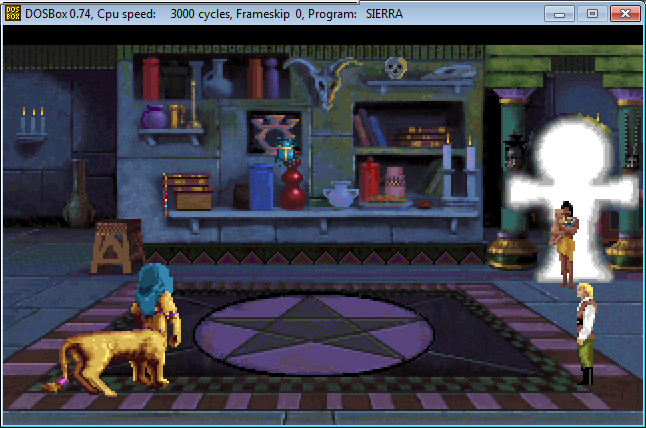 As in Ultima VI, you need reagents and a spell book to perform spells. The sound in this game is also very good. I’m always amazed when such simple music can sound so wonderful and deep and keep me mesmerized for hours on end. The game itself is very large and will take a long time to finish. You will have a choice of many side-quests along the way to solving the main quest and each of them can keep you occupied for ages. The one thing missing from the game, in my opinion, is the character creation; which was brilliant in Ultima VI. You get to choose a name, a gender and a portrait. This to me is not enough as I think character creation is probably the best part about RPG’s. You are the Avatar, summoned back to Brittania to save its people from the Gargoyles, who have taken hold of the shrines of the eight virtues. Adventure with your buddies, Dupre, Iolo, and Shamino in a gigantic top-down fully-interactive world. If you can touch it, you can use it! Ultima 5 uses the basics of the Ultima 4 engine, an overhead perspective of Britannia or one of many towns or dungeons, which use a rosette-compass 3D view. Many actions are expanded, including much more world interactivity and much deeper characters than the 'signpost' NPCs of Ultima 4. The fourth game in the now well-established Ultima series featured an improved version of the Ultima IV engine, with color graphics and better character interaction (you could now have actual conversations with NPCs). But what really makes Ultima IV shine is its radical departure from any other RPG made before or since in terms of the story and goal. The third title in the Ultima series, this was the first game in the series to feature a party of adventurers instead of a single player. It also had large, detailed towns with many people to talk to, and a seperate combat engine where your party fought multiple monsters in a turn-based tile-based system. The sequel to Ultima featured several improvements over the original, such as seperate town and world maps, and the concept of traveling through time gates into different eras on Earth. Other than that the gameplay is pretty much the same as in Ultima I, with your single character roaming the land fighting monsters and looking for key items. This is an old Amiga game where you feature as the caveman taxi driver, flying around caves in your self-invented, pedal-powered flying machine. As you become more skillful, new hazards such as pterodactyls, dinosaurs and rising water levels make your day at work anything but boring. If you're looking for an enjoyable, relaxing game with beautiful graphics, then play Ugh!.